In an age of identity theft and business fraud, all shredding questions are good ones. Every threat to your business information needs to be considered. That’s why we love answering our current and prospective clients’ questions. In the hope of helping you safeguard your information, we’re sharing our answers here for everyone to see. Q: Why can’t I use an office shredder? A: You can, but know that doing so may still put confidential information at risk. If your office shredder is broken or jammed, documents can’t be destroyed. 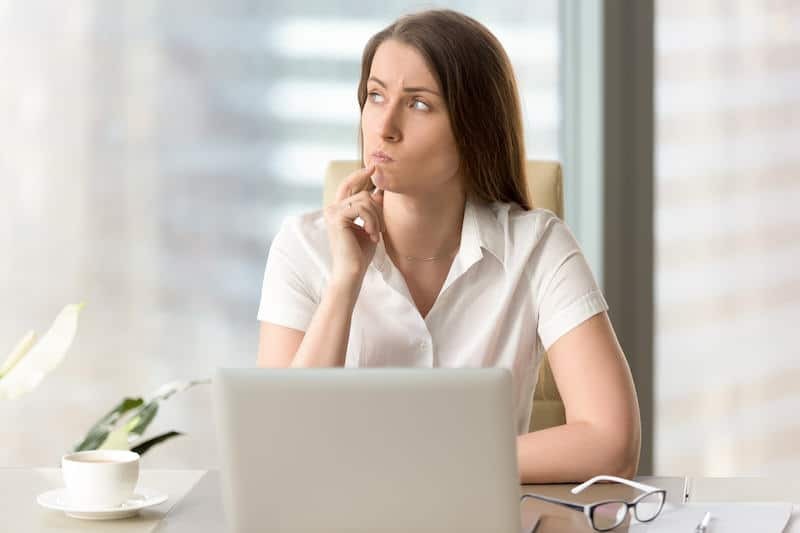 Employees often see shredding machines as a hassle and may delay shredding, and any document that isn’t shredded promptly could make your business legally liable for a data breach. 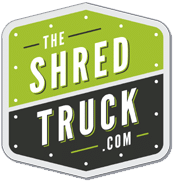 Q: Why should I use a shredding service? A: A shredding service reduces identity theft and business fraud risks and offers peace of mind. The collection and destruction of your documents is handled by trained professionals, allowing your staff to focus on core business tasks. These screened individuals go through annual, extensive background investigations, drug testing, and secure shredding policies and procedures training to safeguard your sensitive information. Industrial-grade shredders reduce your documents to tiny particles in a fraction of the time it takes to use an office shredder—and at a fraction of the cost of using valuable employee time to shred paper. A Certificate of Destruction issued after shredding offers documented proof of your company’s compliance with state and federal privacy laws. Q: What are the benefits of mobile on-site shredding? A: Mobile on-site shredding offers several benefits. Your documents never leave your premises; they are collected and destroyed at your place of business in a matter of minutes. You never have to worry about your documents being lost in transit to a shredding facility. On-site shredding also allows you to witness the destruction of your information first hand. Q: Do I have to remove staples and paperclips from my documents before they’re shredded? A: No; the blades on mobile shredding trucks can destroy staples, paperclips, and certain other non-paper items. Q: Where does shredded paper go after it’s destroyed? A: After paper is shredded, it’s transported to a trusted recycling facility where it’s baled and recycled. The recycled paper fiber is used in the production of a variety of business and consumer products, including tissue, office paper, books and magazines. Q: Do shredding companies shred anything other than paper? Yes, a select few shredding companies offer hard drive and digital media destruction and product destruction services, such as shredding law enforcement uniforms. Choose a provider that is locally-owned and NAID AAA Certified. Q: What is NAID AAA Certified shredding? If you have a shredding question we haven’t answered here, please contact us by phone or complete the form on this page. We always look forward to hearing from you. The Shred Truck provides mobile, on-site paper shredding and hard drive destruction services in and around St. Louis, MO. We are NAID AAA Certified and a member of the Mobile Shredding Association.